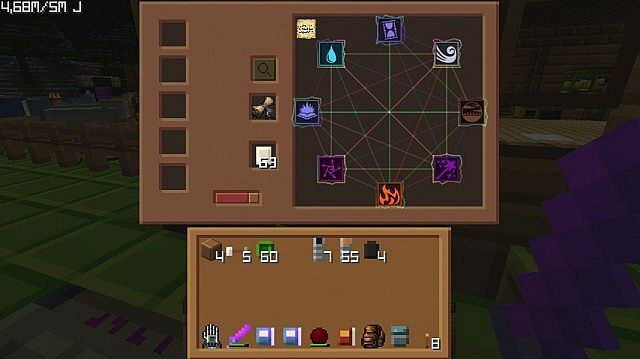 (Connected Textures, Elemental Arrows, and More Pistons). I've decided to draw a textures for most common mods. THIS IS NOT TEXTUREPACK! It's a mod support for TinyPixels! You need BOTH texturepack and Addons! You can't upload this textures to other websites without my permission! You can't upload changed version of my textures to other websites! PS: This pack will be updated as quick as i can. So please stay tuned! You can do it yourself by editing pack.mcmeta file inside the texturepack and addons. You can Download Tiny Pixels style for Custom Main Menu mod here. In all seriousness, very good pack! I've tried to fix 1.10 compability in 0.902. Try it! PS: Some mods in 1.10 have new features, so some GUI or Blocks can be displayed incorrectly. You can delete mods, that you not use, from texturepack. I Repeat, DO NOT upload my textures to other websites! If you find a link on any website - it can be packed with virus and it just stolen! Also i 'm making textures by myself. 500poundsofnothing is helping me now. 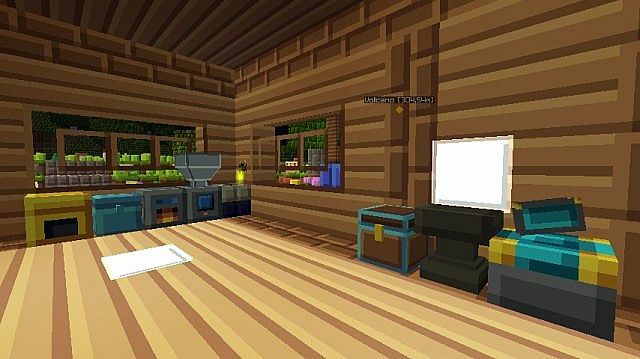 would it be possible for you to add support for Storage Drawers, bibliocraft, progressive automation, and garden stuff? Storage Drawers and Bibliocraft are Models. Garden stuff... I'l try later. Now i'm working on Immersive Enginering. I'm really sorry, but it's very hard to paint those Models textures. 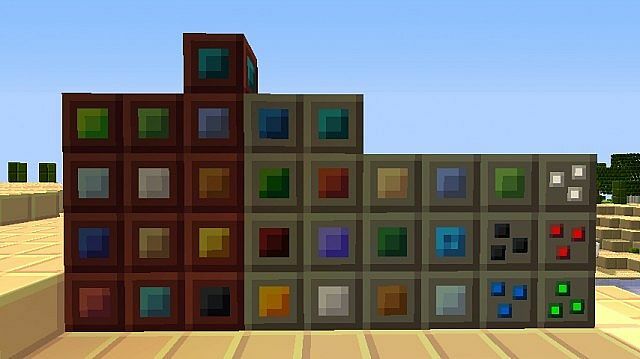 wich one is for vanilla 1.8.x ????? 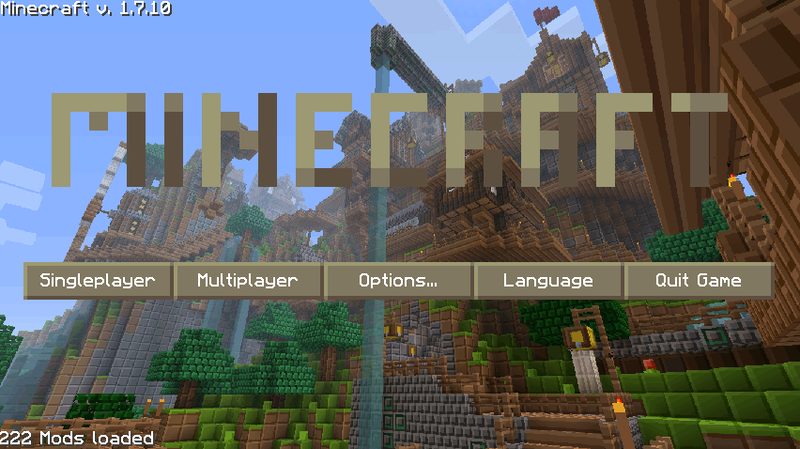 If you want, write here mods for 1.8.x, that you want me to add support for. 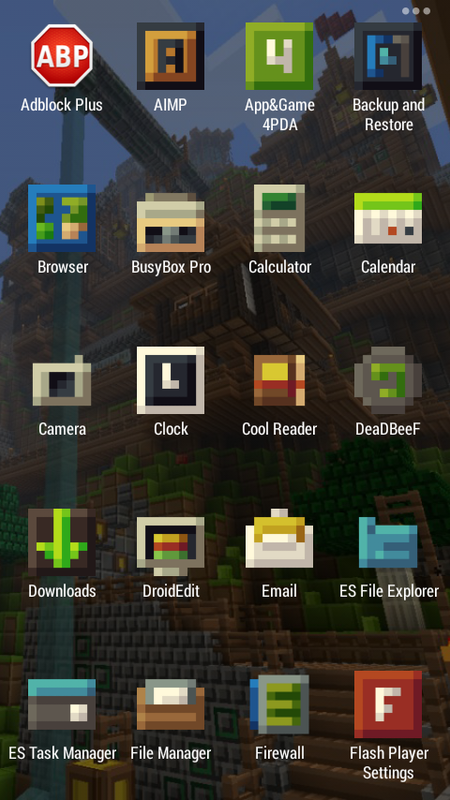 PS: Tiny Pixels Texturepack you can find here. 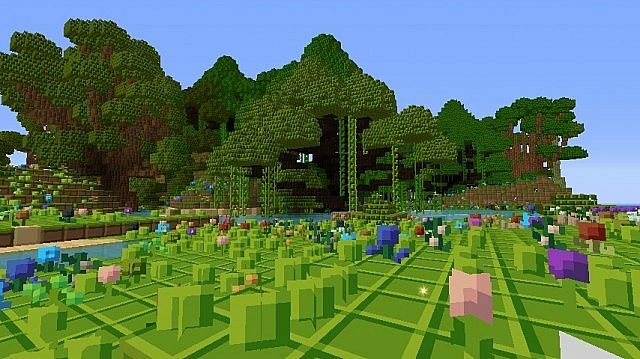 Kinda looks like the plastic texture pack on xbox or playstation, for minecraft. Thanks for fixing all the support and adding support for all the mods that you did. Though, the ME interfaces for AE2 aren't complete and not all of Buildcraft is supported. Some of Computercraft is broken too. I'm living in Eastern Ukraine, so pease, be patience (also i'm working too). I'l paint as fast as i can. Are you going to update it to 1.8? diamond! Please give me links for mods, that you want to add. You can download Tiny Pixels Addons and Tiny Pixels from the "All versions" link. Could you please add textures for metallurgy? PIXELMON??? my altaria logo wants it to support pixelmon! Because of models are 3D. Sorry! My Altaria Logo. you know my acount picture. and i ment the blocks added in pixelmon. PS: I AM NOT TELLING YOU THE CODES FOR THE SYMBOL THINGS! Do not shout at me, please. I'l try to understand you and paint Pixelmon Blocks, if they are simple. ok. the blocks are usally not simple. just curious and not trying to be pushy! Forestry? Hmm... I can make that happen! Yay! I do know how hard texturing is, and I applaud your efforts thus far! Keep up the fine craftsmanship. After 3 hours of making Update v085 and Yeah! 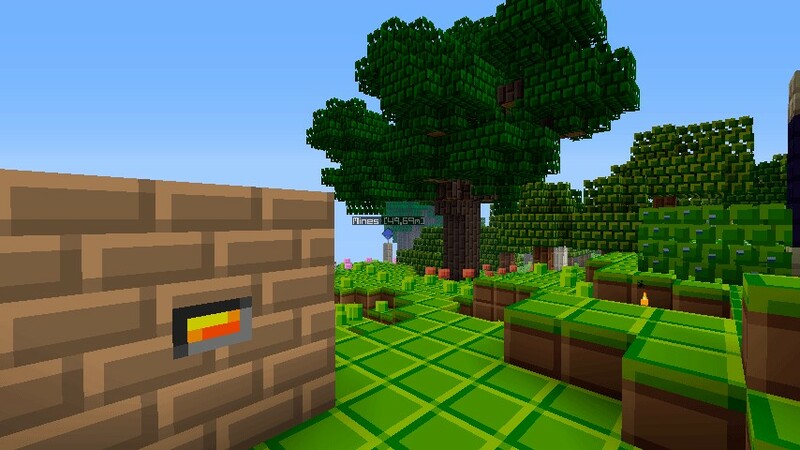 - Forestry Trees are added! 126th diamond :D nice addons! Thank's everyone for your support! Yw :). Can you also please send me a private download link for a Tiny Pixels Original with the addon? Or give a screenshot on part of the folder to put it in and what it looks like after, because I can't seem to add them in. Thanks! Btw, Botania flowers are finished and Biomes'O'Plenty blocks too. 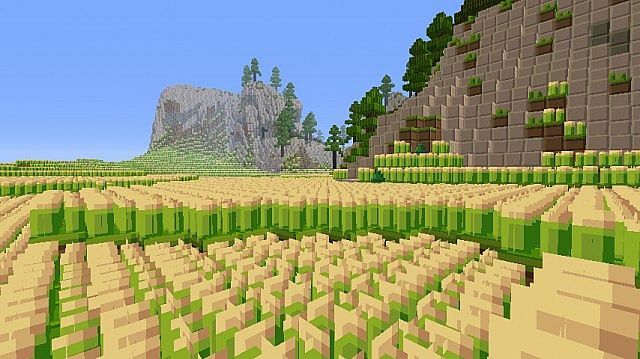 this looks like the plastic texture pack for minecraft on xbox 360! only this looks better! keep it up dude! 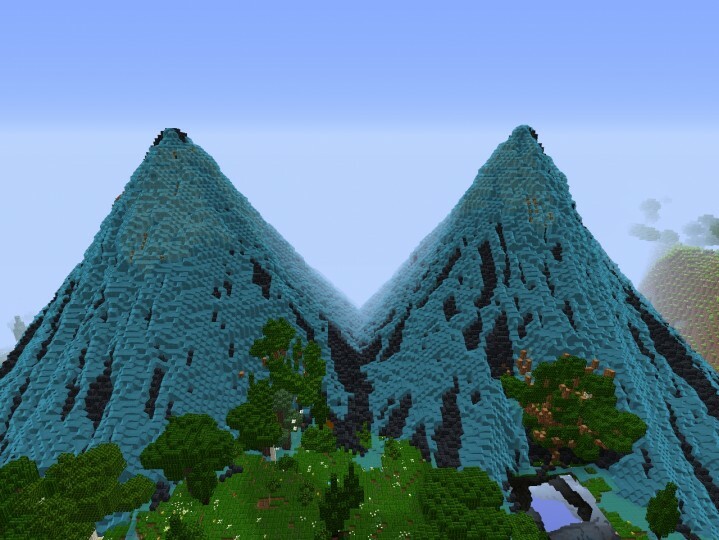 This mod looks like it actually makes everything smaller.Other than that cool texture pack! 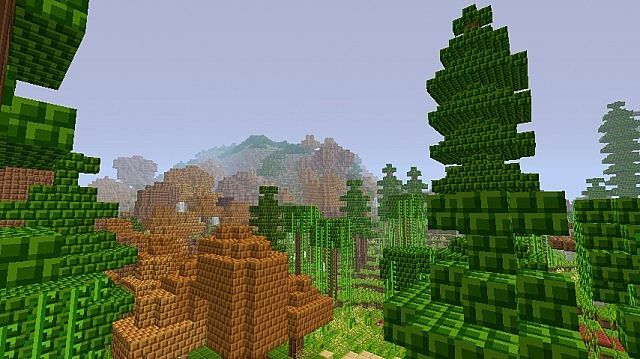 Please, read carefully: it's addon (mod support) for Tiny Pixels Texturepack! I want to use this in 1.2.5, but I can't find a download for tiny pixels for 1.2.5. Do you have any idea where it might be? Thank you! it took a while to respond because I don't really browse this place very often anymore, but I should get back to reporting fraudulent posts. That was fun. 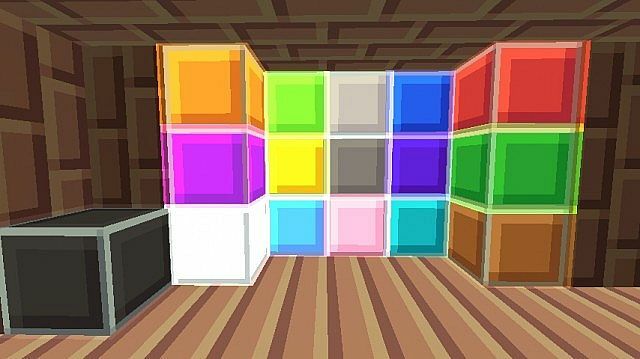 I don't really use simple texture packs since there are so many rip-offs, but if I used one it would definitely be this one. WILL THERE BE A 1.7.2 UPDATE DOWNLOAD ???!?!?! Only if Buildcraft, IndustrialCraft, Forestry, Factorization, ThermalExpansion and some others will update to 1.7.2. Looks like something I would look forward to play with. Nice Job! This is actually really good! Well, this is pretty unoriginal. Liza Skin - Tiny Pixels Style!